We are proud to offer our digital marketing services to our clients in NJ and NYC area, Reaching the top of every search engine means gaining new customers. Businesses today are faced with a choice; to market digitally (and do it well) or to go out of business. 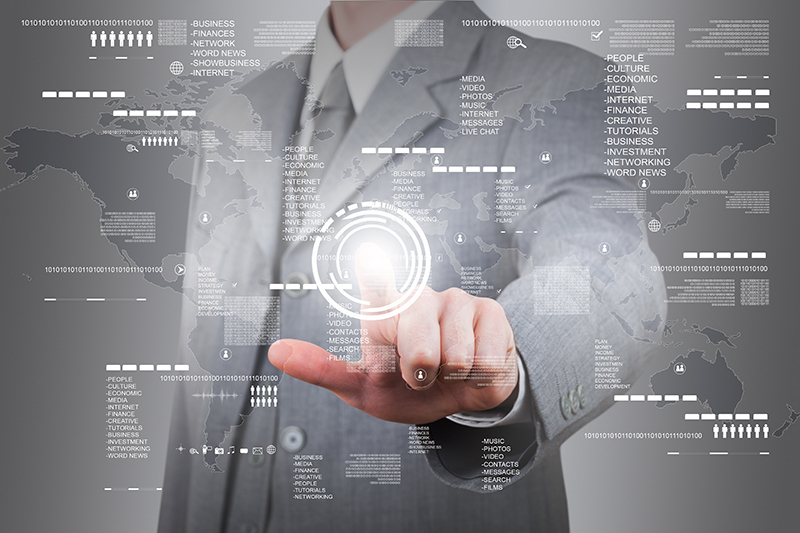 The digital world has fundamentally changed the way we discover new businesses, purchase and share information. X Factor Digital Marketing isn’t looking to exchange word-of-mouth referrals with digital marketing-but instead to attract customers to your brand or business so your customers have something to talk about. • Facebook has nearly 50% of all the world’s internet users as active users. • 9 out of 10 mobile searches lead to action, over half lead to purchase. • Video is the fastest and most effective way to send a message. 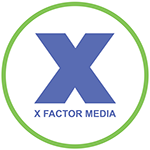 How does X Factor Digital Marketing get you from good to great? X Factor Digital Marketing uses content as online marketing currency; giving you more real estate on search engine results based upon your keywords. For more information about digital marketing in NJ and NYC, please call (908) 376-6291 to set up your no-obligation consultation today.